Running out of hot water in the morning is the last thing you want to happen. 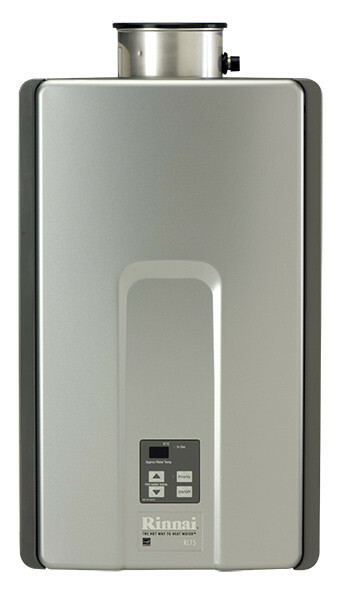 With on demand hot water heaters, you’ll never take a chilly shower again. Enjoy an endless supply of hot water for washing dishes, laundry and all the other ways you use hot water throughout your day. 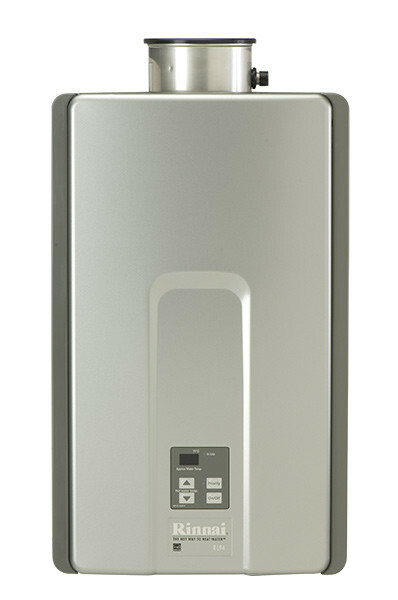 Also called tankless hot water heaters, when the demand for hot water stops, the tankless unit shuts down and doesn’t use energy. This is a big advantage over inefficient tank style heaters, which continuously heat and reheat water, even when you’re not using it.